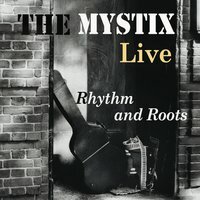 The Mystix are Boston, Phoenix roots supergroup, with 6 albums in their collection. They are known for attractive concert performances across the US and Europe, and also its career has a respectable status too. (Old School Records / Hemifran) 2016. USA act King Of The Tramps takes its name from the spirit of the golden days, when hobos and itinerants, roamed the country, in search of work, or some of them feeling the freedom of traveling.Also, group takes its name from a lesser known rail legend, Tex /King Of The Tramps. 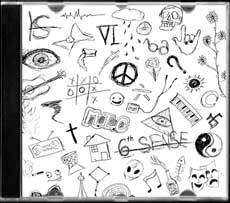 During the period of exsistence, with actual one, a band has released four albums : “Good People” (2011. 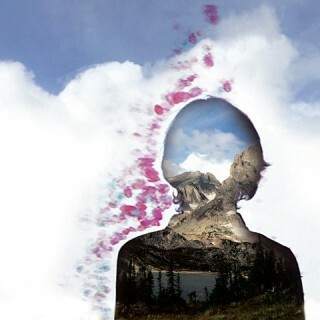 ),”Wicked Mountain” (2013. ), “Joyful Noise” (2014. 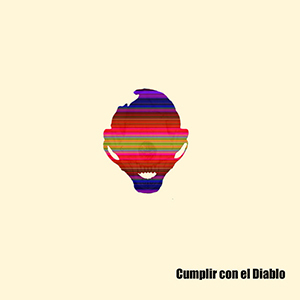 ), and “Cumplir con el Diablo. 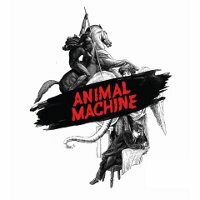 Out of Wien, Austria comes a trio Animal Machine, whose career started out in year 2011. During the forthcoming period a band established themselves as a certain act, with a respectable following so call fan base, in not so small part of homeland theritory. 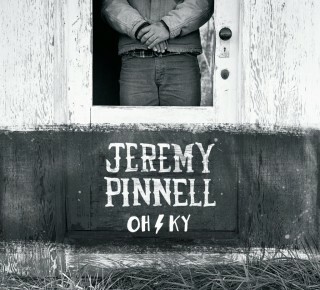 “Oh/Ky” is a debut release of Jeremy Pinnell, but also a collection of his life experienced moments, penned through 10 strong authors songs. 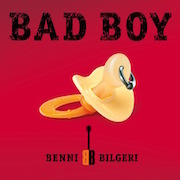 Austrian guitarist, composer, producer, arranger , Benni Bilgeri is long-time period on the not only national and local scene. His services as a performer, side-man, producer, has taken such a groups/artists as a : Go-West, Zucherro, Katrin And The Waves, Pointer Sisters.. to name a few. 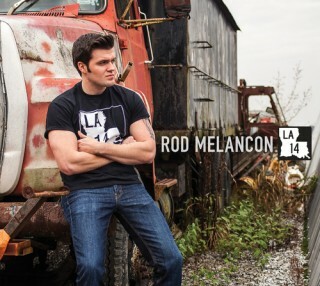 He is also a film music maker, and his rola in previous years music scene is more than respectable. 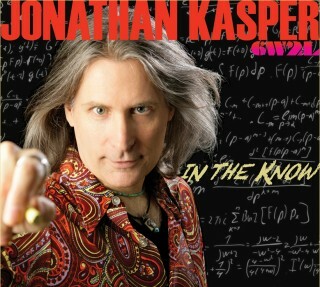 Singer Jonathan Kasper is a veteran on USA music scene, and his career as a soloist and performer of cover repertoire has a long history behind. With the 6 Ways to Live following band, ha has released album with 13 tracks in, entitled “In The Know”. 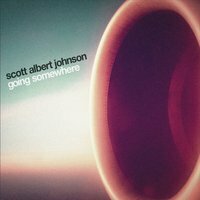 “Going Somewhere”,actual album release of Scott Albert Johnson, is a product of his longest life and music experience. Through 9 songs, USA artist has offered diverse authors and performing signitures, presented songs has also a different genre’s moods, but one crystal element dominate through complete listening process of materials, and this is fantastic performing harmonica skills of Scott himself. 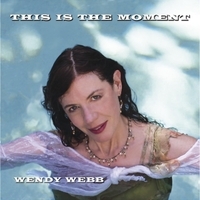 USA singer/songwriter Wendy Webb has released her 4th album, entitled “This Is The Moment”. As the case was with her previous releases, we can find here also similar pastiche, emotions, feelings and approach. Out of Paris, France comes a trio Wall Of Death, whose activities dated from 2010 year. First album entitled “Main Obsessions” a group has released in 2012. 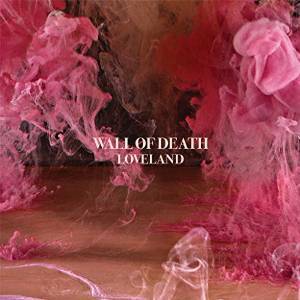 Their actual, second effort “Loveland” is a fresh release, available also in downloadable form, and as LP.